Lorco offers parts washer service, sales and leasing. Whether you own your equipment or are interested in purchasing or leasing, Lorco is the right choice. We service our own machines as well as customer owned machines. Lorco can manage the disposal of your used solvents in accordance with all environmental regulations. 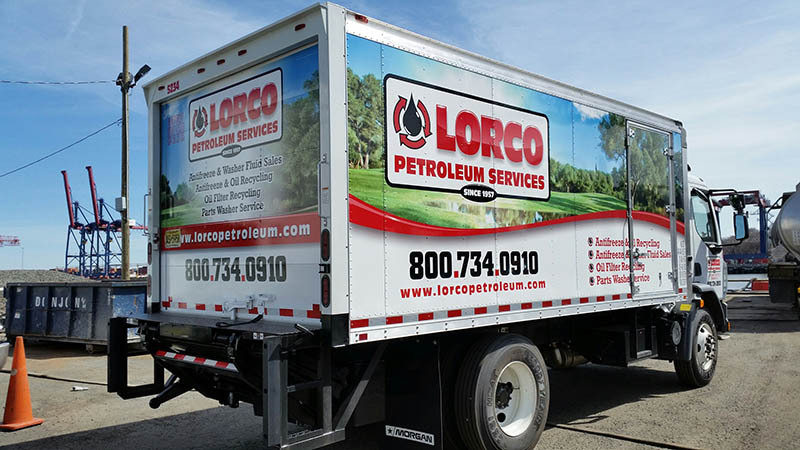 Lorco can provide service to fit your needs – weekly, monthly or yearly. We offer a proven sink style design with either a 16 or 30 gallon drum for solvent storage. Solvent is replenished with virgin, non-hazardous parts washer solvent that is safe and environmentally friendly. Click here to schedule parts washer service.